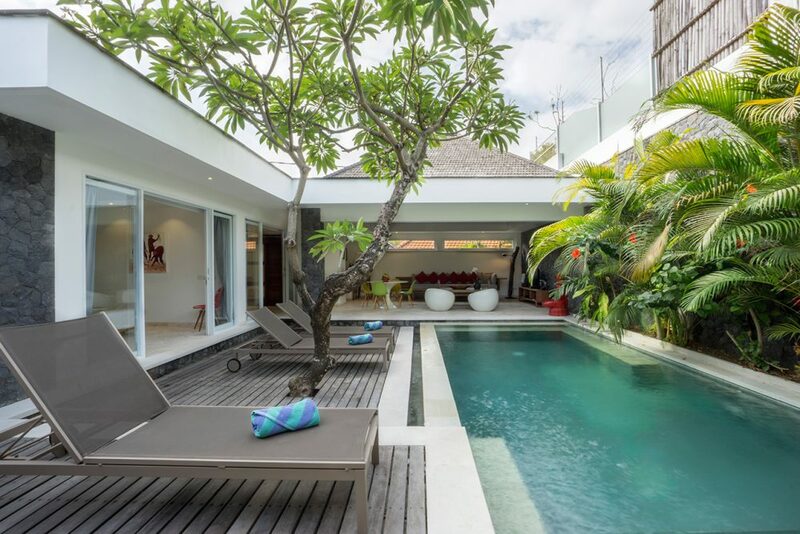 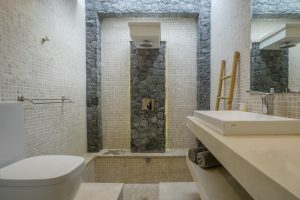 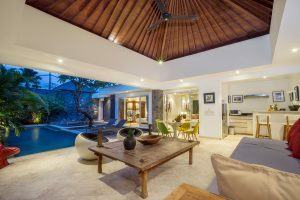 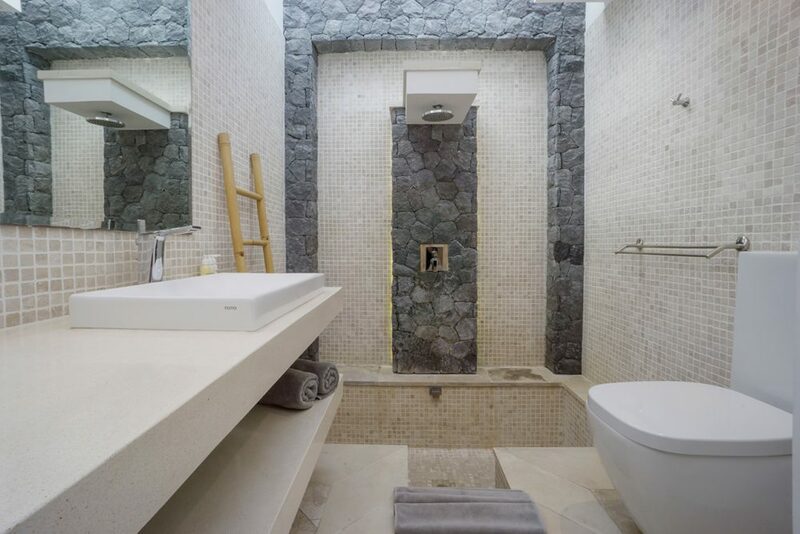 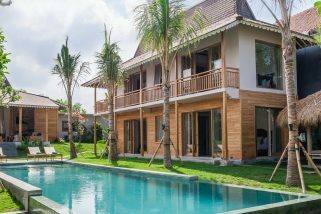 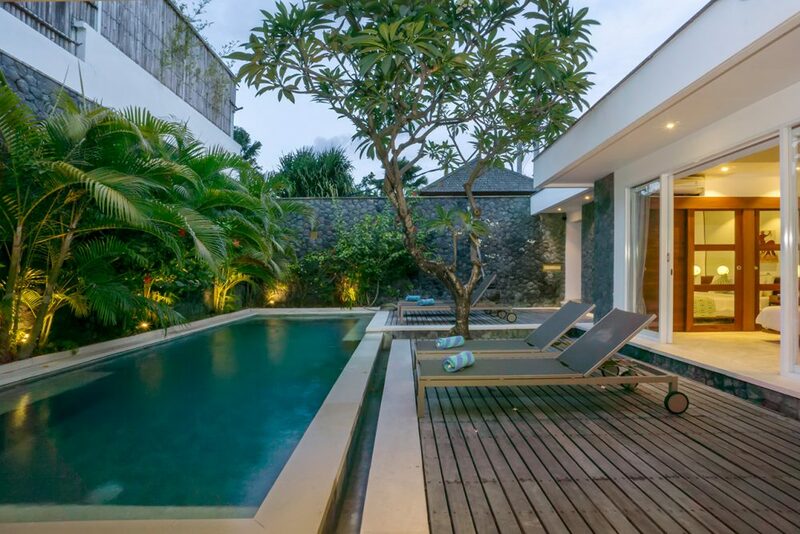 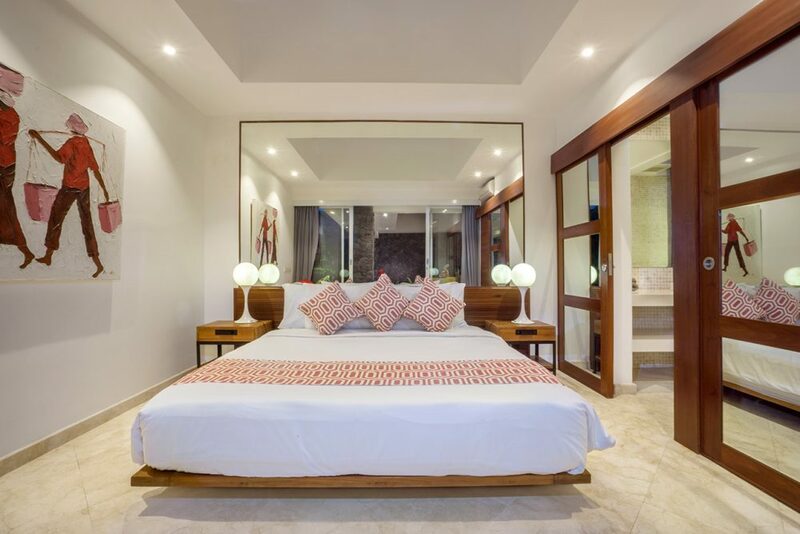 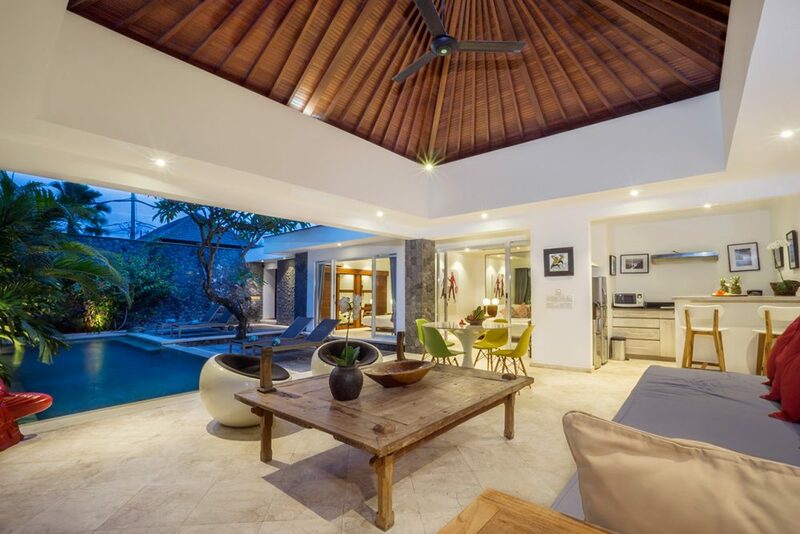 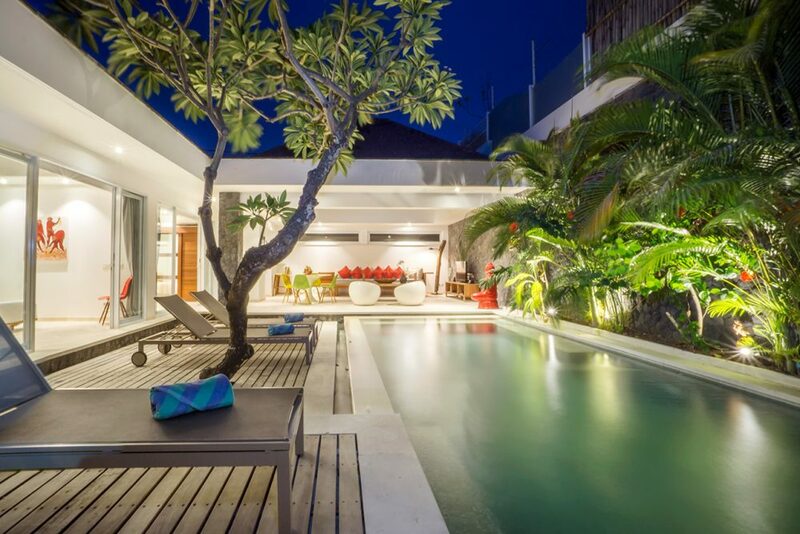 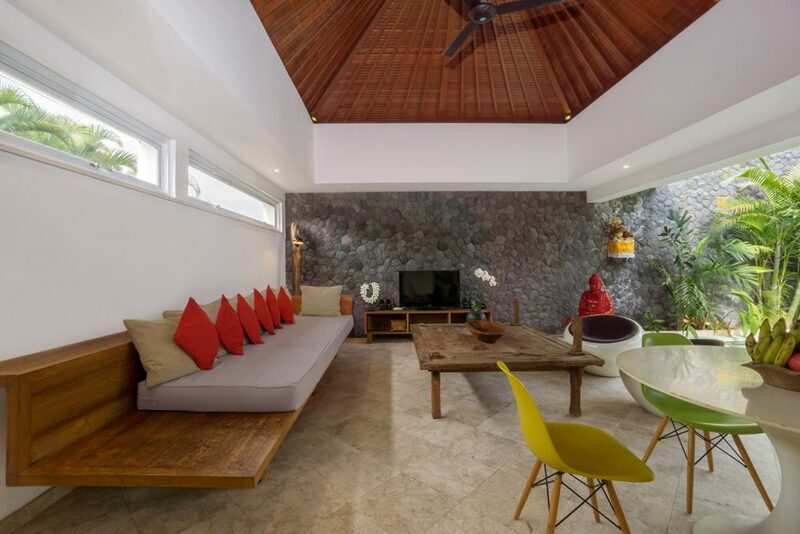 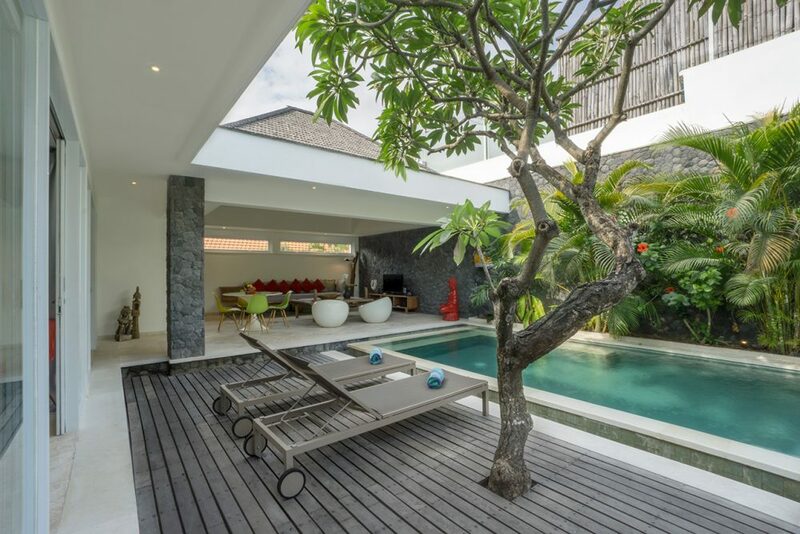 The villa is in the Oberoi area which is known as the most up-market zone of Bali’s happening suburb of Seminyak. 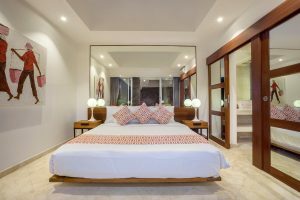 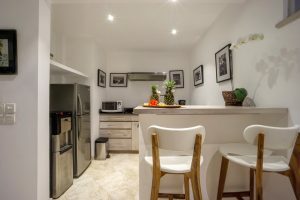 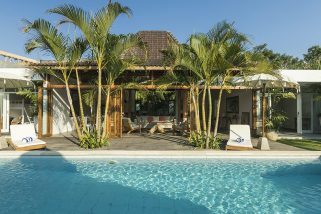 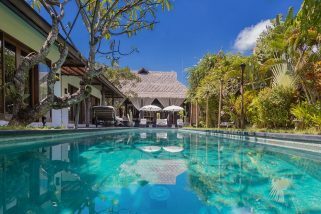 Villa Anahata is down a quiet laneway which means you won’t be bothered by traffic noise but still remain within walking distance of some happening cafes, popular bars, tempting boutique spas and world-class shopping. You are also just ten minutes from the beach so don’t forget to throw a bikini and a sarong into your bag when you head out into the world each morning. 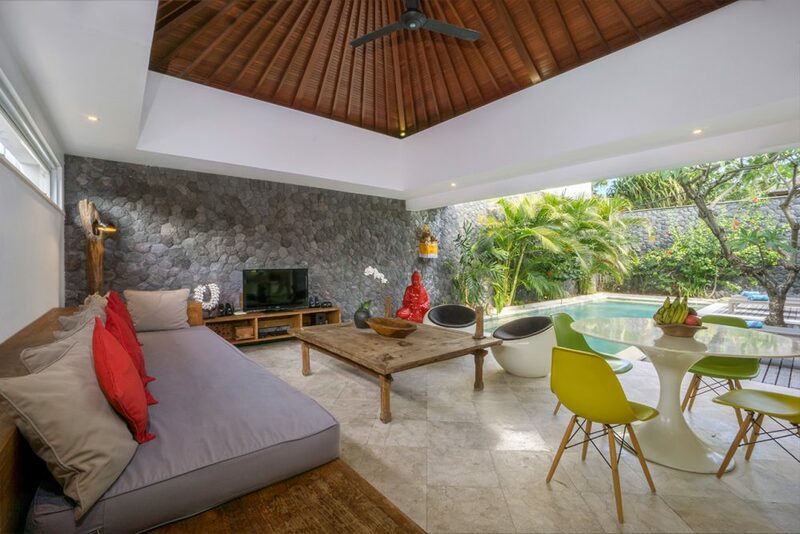 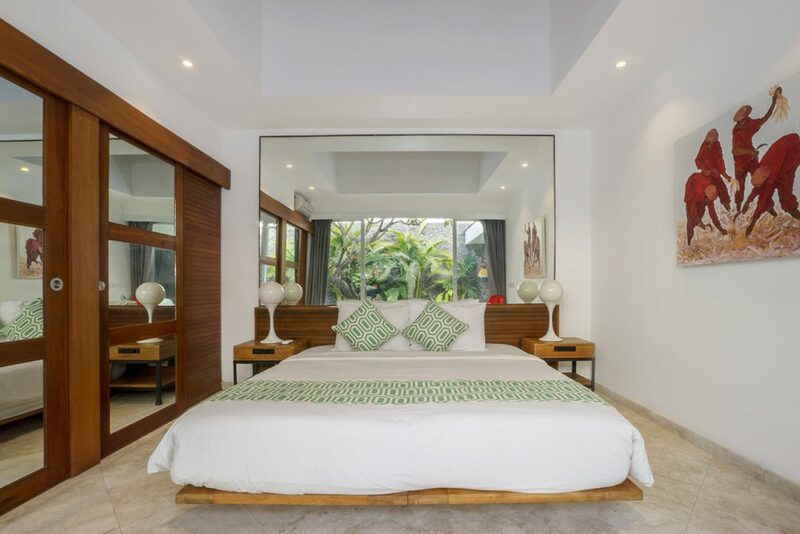 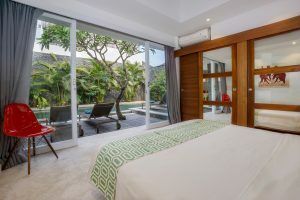 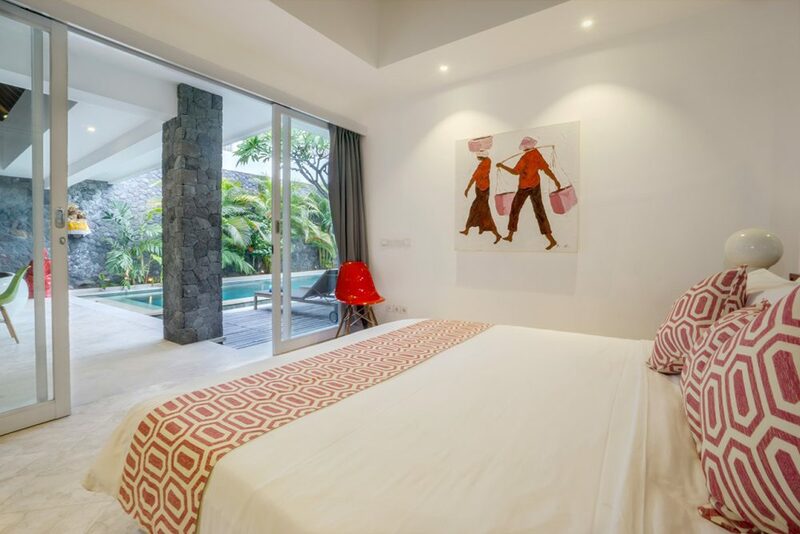 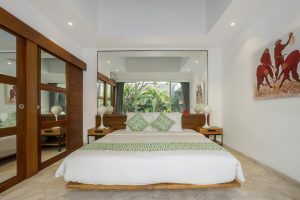 This spectacular 5 bedroom exotic holiday Seminyak villa has beautiful uninterrupted views over the iconic rice fields of Bali and is yet conveniently close to the cosmopolitan centre of Seminyak.